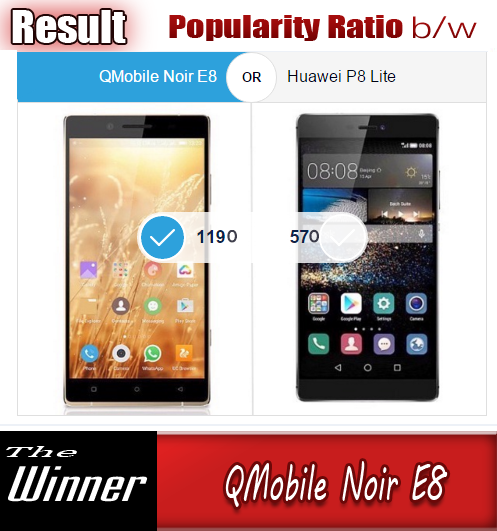 Apple products have always been hot cake for its lovers and there are a large number of awesome accessories that make Apple products more attractive. Today we have brought you a such type of accessory that if for iPad Pro. Razer has made a keyboard case for the 12.9-inch iPad Pro. It's an amazing case. 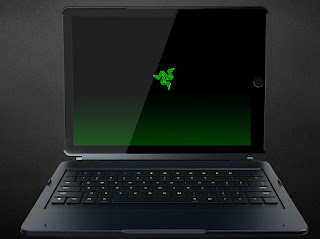 "Razer" was Founded in back 2005 in San Diego, California by CEO Min-Liang Tan and Robert Krakoff, Razer began in a tiny shared office of gamers, with a mission to create high quality products designed solely to meet the demanding needs of gamers like themselves. The Razer keyboard uses ultra low profile mechanical switches designed by Razer, with chiclet keycaps and 70g actuation force. This should, in theory, give you the feel of a mechanical keyboard at the same time being compact. The keys are also backlit with 20 brightness levels and feature shortcut controls for iOS. 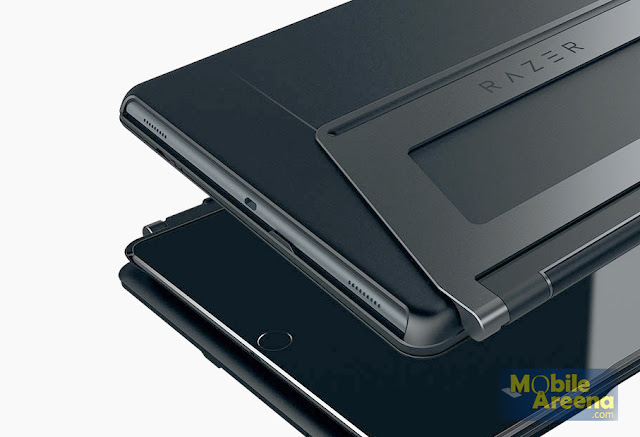 The keyboard base features a detachable metal kickstand that lets you adjust the display to any angle, something you cannot do with Apple's first party iPad Pro keyboard case. There is also a detachable polycarbonate case for the iPad. 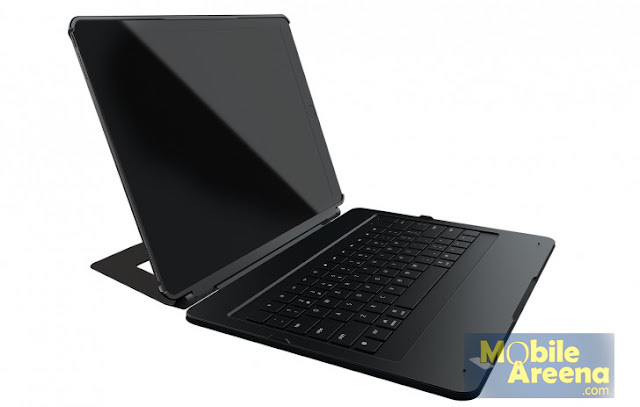 Unfortunately, the keyboard does not use the Smart Connector on the iPad Pro and instead connects via Bluetooth, which means it has its own battery, that lasts for up to ten hours and needs charging, something you don't need to do with Apple or Logitech cases. 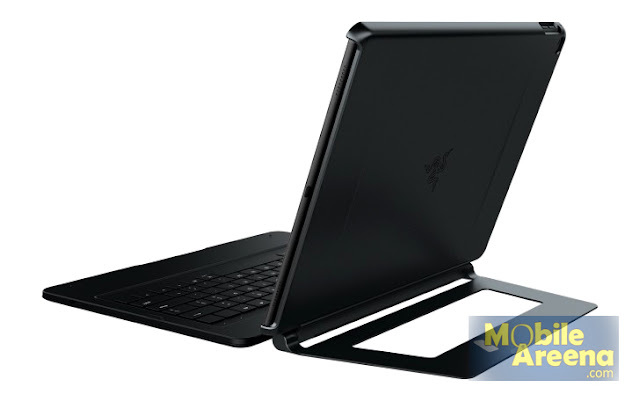 The Razer Mechanical Keyboard case for the iPad Pro is priced at $169.99. Its About 17,500 PKR and really a huge amount for a keyboard case. You Can buy this Case online from official Razer Store right here.